Dancehall artiste Konshens had to seek medical attention last night after he had a fight, allegedly with a music producer. The extent of his injuries were not immediately clear, but it is understood that they included blows to the head. 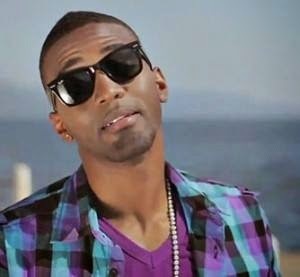 Konshens was taken to the Andrew’s Memorial Hospital for treatment. The incident happened at Mojito Mondays on Southdale Plaza near Half-Way Tree in St Andrew sometime after 1 o’clock last night. Our sources say, the crowd attending the event retaliated and attacked the producer before the fracas was eventually broken up. just a music producer, he’s also my friend. responded asking why he took it from the studio in the first place. me with my bloody face pulling people off of him even before i left. MY TEAM OR ANY MEMBER OF THE PUBLIC IS TOTALLY CONDEMNED BY ME. night last night. mek it rest right now. 007family. Jus one a dem ting deh. Sign. KONSHENS.